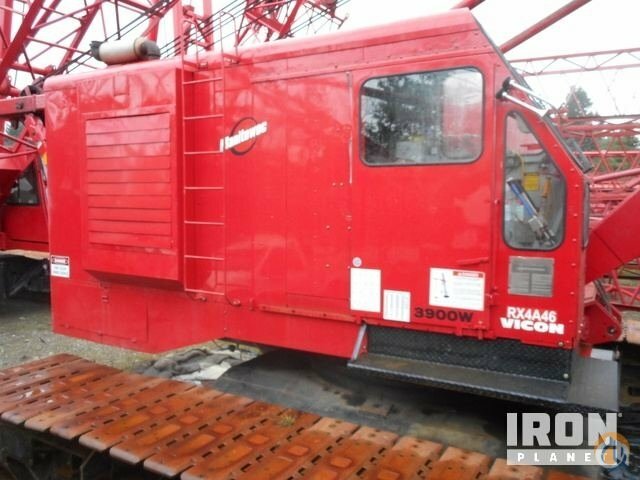 Last March, the ALL Family of Companies purchased 10 new Manitowoc MLC300 crawler cranes. 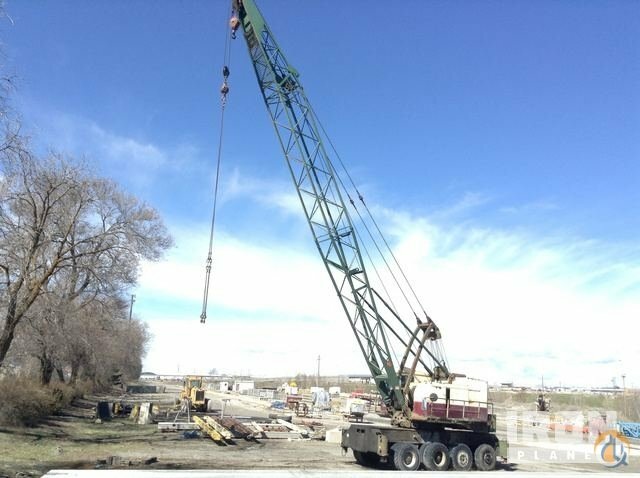 Manitowoc is marketing the crane, with its technologically advanced Variable Position Counterweight (VPC) movable counterweight system, as the new leader in the 300- to 350-ton crawler class. ALL will take delivery of the first crane off the line. 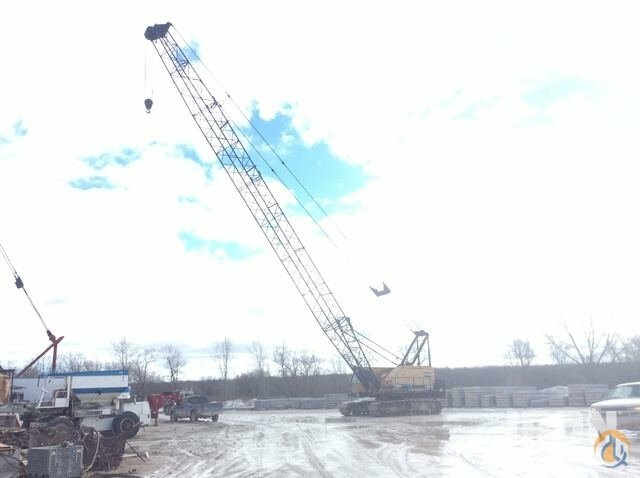 The 330-ton capacity MLC300 has completed and passed Manitowoc load testing over the last year and was determined to have the strongest load chart in its class. 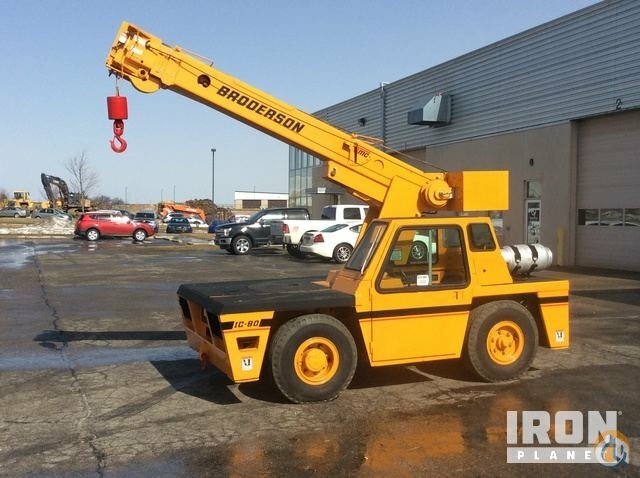 ALL continues to be first to procure new machines, having taken Serial #1 on Manitowocâ€™s Model 21000 in 1999; Model 18000 in 2003; Model 16000 in 2006; and Model 14000 in 2007. 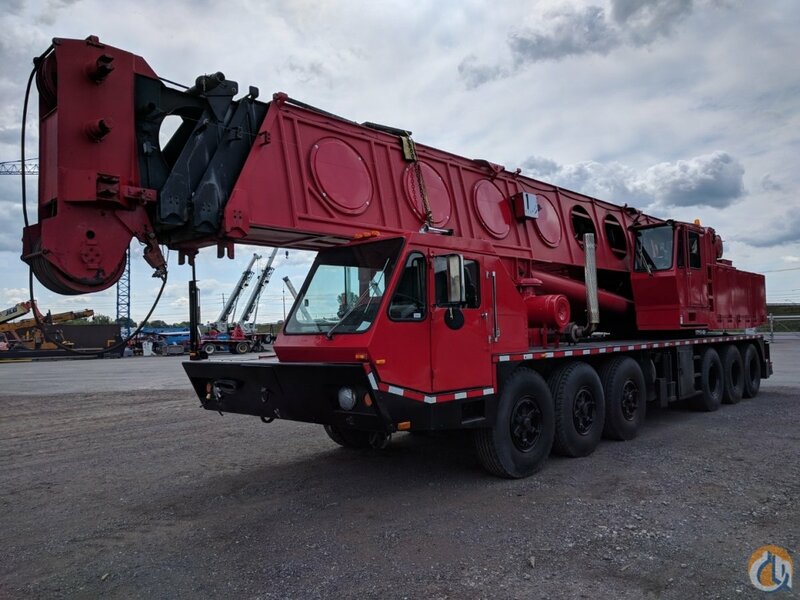 The premier Model MLC300 will go to Dawes Rigging & Crane Rental, ALLâ€™s Wisconsin branch, where it promises to become one of their most popular crawlers. 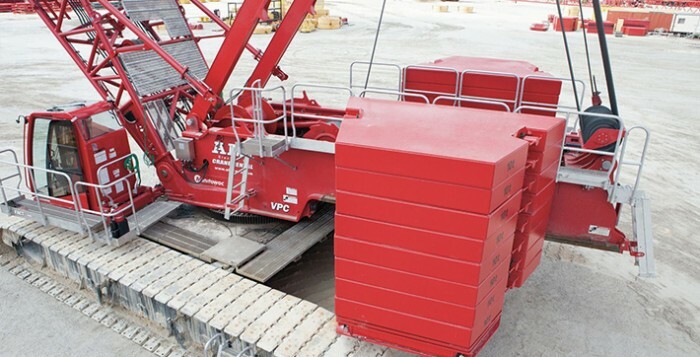 The VPC system is engineered so the craneâ€™s counterweight is centered between the fully retracted and fully extended positions, and a patented rail system transfers the counterweight from back to front depending on the boomâ€™s extension. 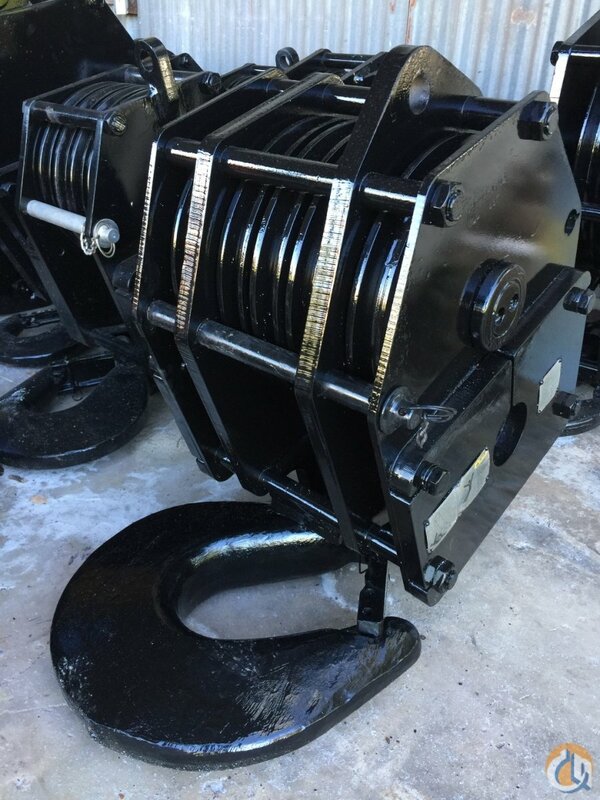 Because it moves as it is needed, VPC dramatically improves crane stability with a more constant center of gravity resulting in reduced ground bearing pressure. 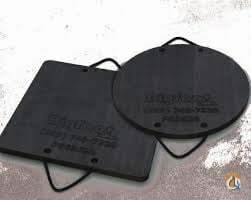 Additionally, this new technology eliminates the needs for carbody counterweights. That weight can now be added to the upperworks to increase the craneâ€™s capacity while retaining mobility and performance.